Home Frequently Asked Questions, Terms and Conditions. What does a Hoki fish look like? Some people think he isn’t that good looking for a fish but we think he is pretty incredible at what he provides us with. New Zealand Hoki is sustainable it is fished under a quota system that is government regulated and monitored and it is also monitored independently by the MSC. The MSC stands for Marine Stewardship Council which is an independent research based organisation that helps look after the worlds’ oceans and supports fisheries to be sustainable. You can find out more about the work they do here. 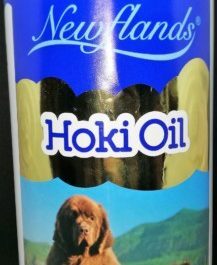 Why does my Hoki oil go solid in the fridge? Hoki oil is an essentially fatty acid. Because it has fat in it this goes solid as the temperature decreases thus becoming almost hard when frozen. A gentle rinse of the bottle under warm water will loosen up the oil so it will easily pump through on to your pets meal. This process of fatty acids changing is called winterization. 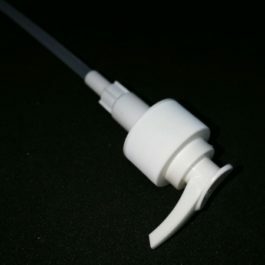 My pump isn’t working what can I do? All communication and transactions through this website are processed in, and covered under the legal jurisdiction of, New Zealand. Abusive, harassing or threatening messages will be reported to your ISP, and the authorities, immediately. Except under special circumstances, all prices are displayed in New Zealand dollars, and exchange rates, currency conversion fees and local taxes may affect the final price. 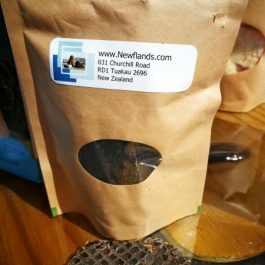 All products sold in New Zealand include GST and are covered by the Consumer Guarantees Act, except where the goods are purchased for commercial use or resale. By purchasing products for use in a commercial venture or for the purposes of resale, buyers have implicitly agreed to be automatically opted out of cover under the CGA. Faulty products should, in the first instance, be returned to the retail outlet from which you purchased it. 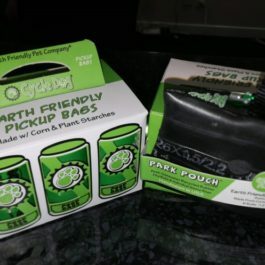 If you purchased the products through this website, faulty goods should be returned to us at Churchill Road RD1 Tuakau 2696 New Zealand at the buyers cost, for assessment. If the product is deemed to have suffered a manufacturing fault, Newflands can opt to send a replacement product of at least equal value, or offer a full refund of the purchase price, at their sole discretion. Please note that proof of purchase WILL be required before any remedial action is taken. If the product is deemed to have suffered a ‘user error’ fault, then contact will be made with you to provide you with proper use instructions.